Cumbre del Sol Residential Resort is the place you have always dreamed of: luxury homes in an enviable natural environment, with incredible views of the sea. It is also the perfect place for your family to begin a new life together, as you will have a range of leisure options, services, and facilities available to you. Among these, the Lady Elizabeth School, one of the best international schools in the country, stands out. We spoke to several people who form part of the school’s community so that they could tell us about day-to-day life at this establishment and the work that is done there. Jorge Huerga, who works here at VAPF, has a daughter who is studying at the Lady Elizabeth School. He tells us that as a father he is very happy, both with the teaching staff and with the educational project. He believes that the fact that English is the vehicular language is an educational advantage and will be key in his daughter’s future. In addition, he told us that the school makes sure that parents are kept informed about all events to do with the school via newsletters, through which parents receive first-hand information about the activities the pupils take part in: from events carried out with the participation of the school, such as the Day of the Tree, to excursions the pupils go on to other cities. For Jorge, the international environment is, without doubt, one of the main reasons which led him to choose the school for his daughter’s education. For Ella Chard, mother of two pupils in the Lady Elizabeth School, one of the things that she values most in the education taught at the school is the fact that the subjects are all interrelated. In other words, in Primary Education they do not have subjects such as Maths or History; they study topics. For example, when it’s time to learn about the solar system, the pupils study all the subjects related to this topic. She believes that this is a fun way to learn which motivates the pupils and teaches them about connections within the world. In addition, she states that the fact that her daughters are growing up in the international environment offered by the Lady Elizabeth School offers numerous benefits for them. Ella is also president of a group of parents called LES Amigos and tells us that this association also helps to improve the environment at school, as both the pupils and their families stop being strangers to instead all become part of one community. 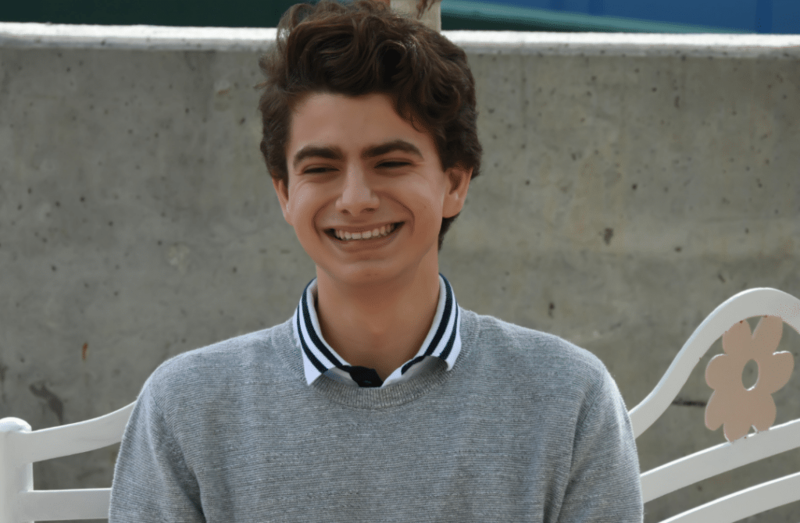 We also spoke to Juanco, one of the head boys at the school, who told us about the pupils’ opinion of the new facilities offered at the school, which “transmit a sense of modernity, order and seriousness”. 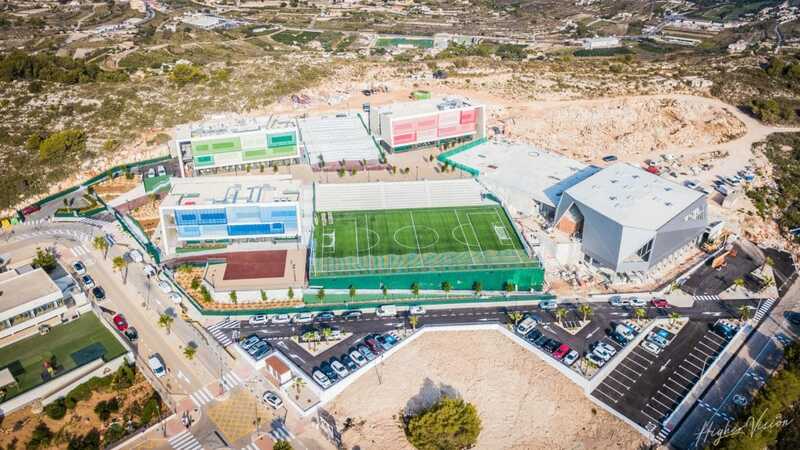 Furthermore, he points out that the sporting facilities have helped to improve the pupils’ free time outside, which in the long term also leads to greater wellbeing. If you would like to start a new life on the Costa Blanca, discover more about our luxury apartments and villas in Cumbre del Sol Residential Resort, the best place to offer your family the best quality of life and best education for your children. For more information, keep an eye on our blog and follow us on Facebook!